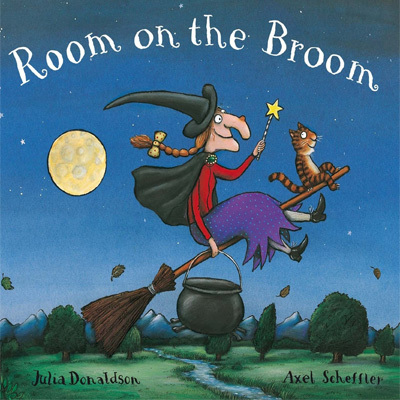 There isn’t a child alive who doesn’t love hearing a story read aloud and rhyming books are a perfect place to start. 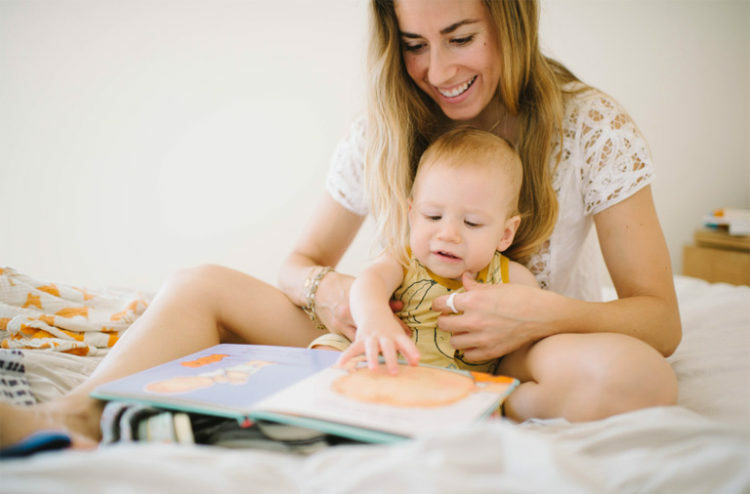 If you start early enough, a love of reading will hopefully carry them throughout their lives. The words don’t have to make sense, it’s the sound of your voice that matters. That’s why it’s important to get in there and have a go, even if you’re not a confident reader. It’s the time you spend together that matters, and you will soon learn the words off by heart anyway. We’ve got all of these books on the shelf at home, and I love that my daughter can now start to mimic the sounds of the rhymes and even read some of the words along with me. I could pretty much read this one with my eyes closed by now! It’s got those same bold, unique illustrations that kids will recognise from The Very Hungry Caterpillar and is a great way to teach them about colours as well. This is a fairly long book (and personally I feel like the dragon bit could’ve been cut!) so I tend to skip some of the paragraphs. The rhyme is so catchy, and sometimes I even read it out like a rap song – which ends in fits of giggles from both of us! It’s by the same illustrator as The Gruffalo, and my daughter loves coming up with names for the animals. You can never go wrong with Mem! This is an absolute classic, and we’ve had the little board book since my daughter was born. Sometimes she’ll lose interest, and then a few weeks later it will be pulled back off the shelf for another round. 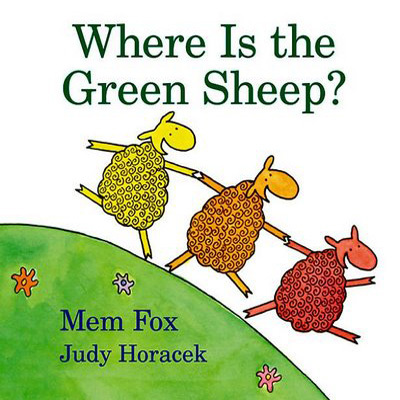 The sheep are so cute, and we love “taking a peep” to find where our little green sheep has ended up! 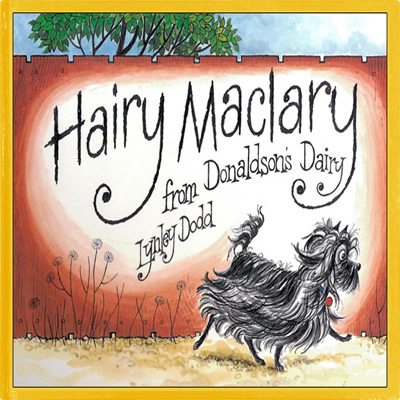 If you’ve not heard of Hairy Maclary then you must’ve been living under a rock! Hairy has been around as long as I can remember, and we love this story of Hairy and his pals strutting the streets. I tend to skip some of the words as my little one has a short attention span! So I just read out the names of the dog on each page without all the repetition of names. Oh, how I adore this book! And all children LOVE babies. So it’s a win-win. It’s just perfection, and contains some of the sweetest illustrations on our entire bookshelf. 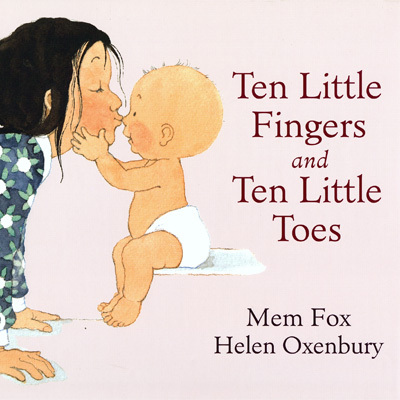 The story provides a perfect excuse to nibble on your own baby’s little fingers and toes. Don’t forget those three little kisses on the tip of their nose! 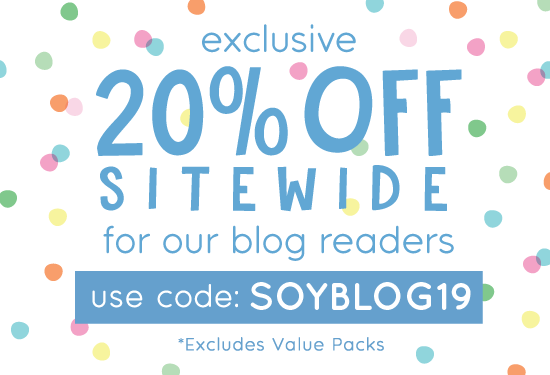 This book is a great gift for any new parent. 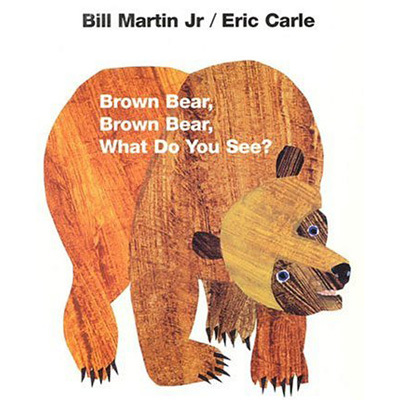 I had never heard of this book, until my daughter came home from daycare stomping around the house singing “In the Jingle Jangle Jungle on a cold and rainy day” as she pretended to be a cranky bear. 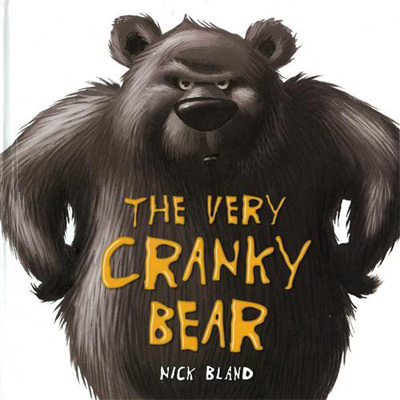 It is such a funny story, and the illustrations are beautiful. 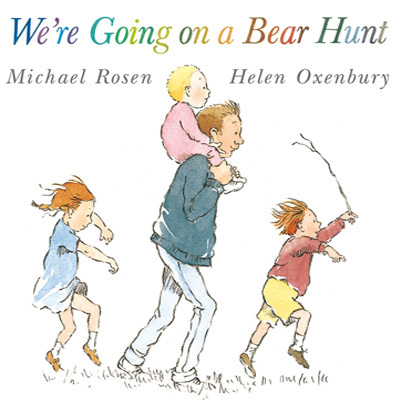 It’s easy to get carried away with this one, and I usually tend to start singing the words at the top of my voice because it’s such a joy to read aloud. This is the newest book in our collection, and I wasn’t sure how it would be received. My daughter is only 3 and there are a LOT of words. But surprisingly, she has requested it every night for the past week. I only read the first paragraph from each page, but she is absolutely intrigued (mostly by the whereabouts of the children’s mummy and daddy, which I find myself struggling to explain! Where are they?!). Not sure how much of it she understands, but the rhyme is clearly captivating and it’s no wonder Dr. Seuss remains such a favourite. This is a personal favourite of mine, and I’m always begging for it to be included in the nightly rotation. It is simply divine, and the illustrations are so cute. The rhyme is really different to any other rhyming books we own, and I love the way it allows you to speed up and slow down to suit the actions. 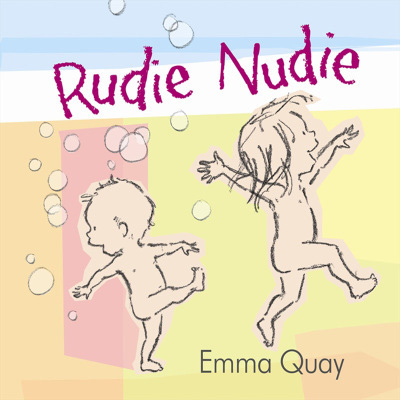 It also provides a lovely excuse to snuggle up under the covers at the end with your own Rudie Nudie. 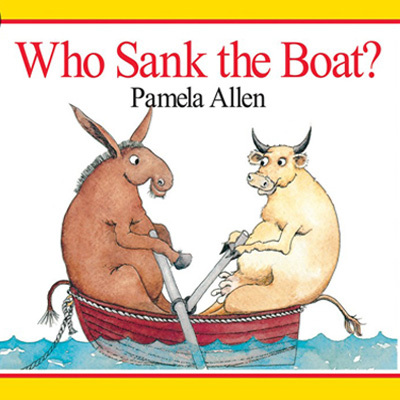 This rhyming book was floating around at my parent’s house, and my daughter recognised it from daycare. She loves the fact that she gets to play detective, and “discover” that it was actually the little mouse who sank the boat (sorry, spoiler alert!). This is one of the first rhyming books my daughter received when she was born, and we’ve basically read it once a week since then. There’s always something new for her to discover, and she loves repeating all the “swishy, swashy” and “hoo-wooo, hoo-wooo” bits along with me. 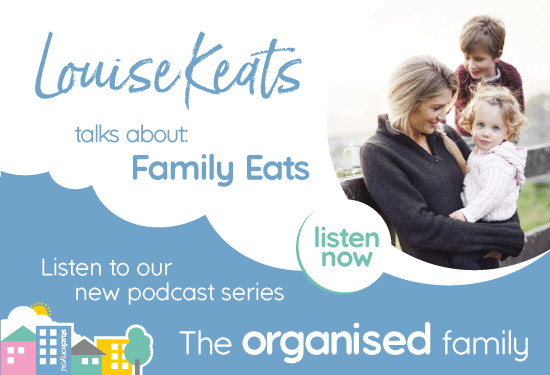 I love that children never question things, and she has never once asked why the bear chases them to their house (which I used to find a bit alarming!). 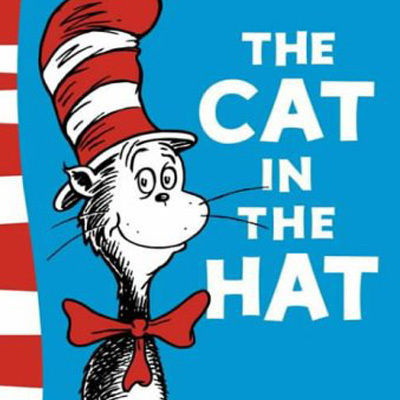 What are your family’s favourite rhyming books? Let us know in the comments below!